As the Chinese cruise market keeps growing, more and more cruise lines are building ships exclusively for the Asian market. Earlier this year Royal Caribbean took delivery of Ovation of the Seas, their first luxury cruise ship specifically designed for the Chinese market. 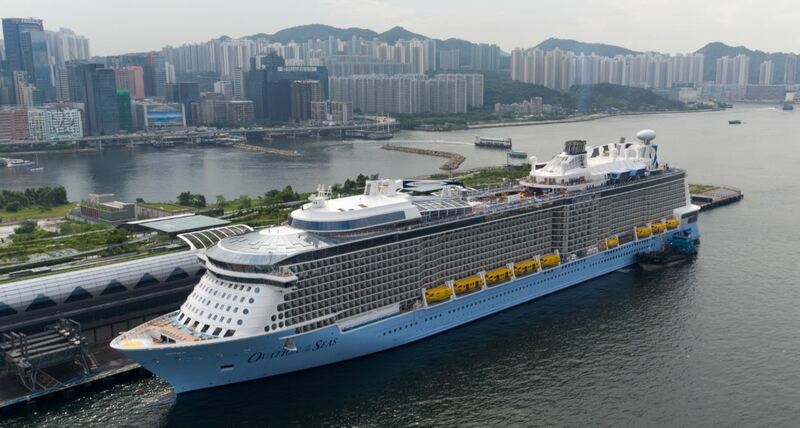 Ovation of the Seas joins Quantum of the Seas, RoyalCaribbean’s first smart ship which has been homeported in China since mid 2015. 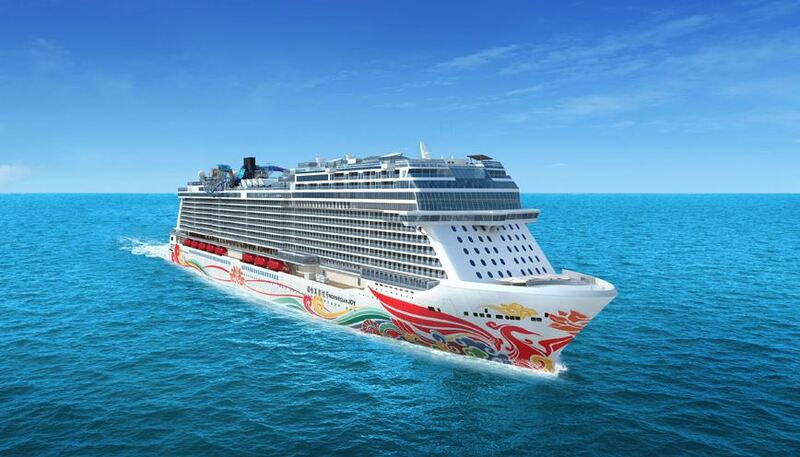 Later this year Dream Cruises, the first Asian cruise line, is expected to take delivery of Genting Dream, the first of two new ships that will cater specifically to China’s premium cruise market. 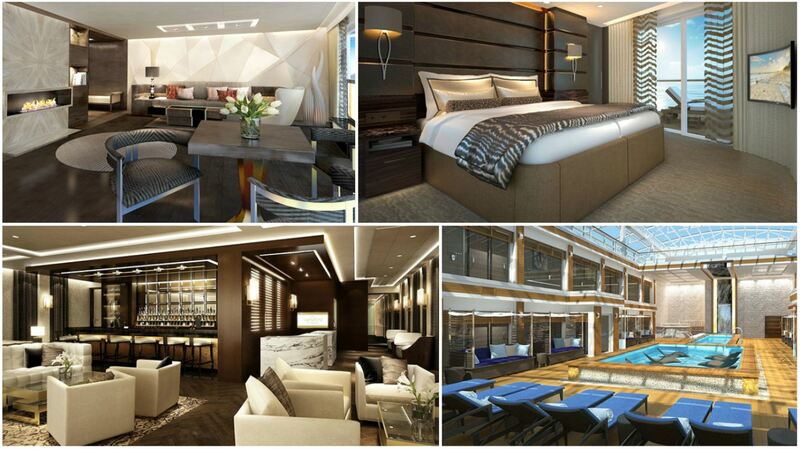 Set for delivery in 2017 Norwegian Joy, the first ship in Norwegian Cruise Line’s Breakaway Plus Class, will accommodate 3,850 guests with luxurious suites in the exclusive “The Haven by Norwegian”, along with a brand new concierge category of staterooms, plus a wide array of mini-suites, balcony, oveanview and interior staterooms, many with virtual balconies. 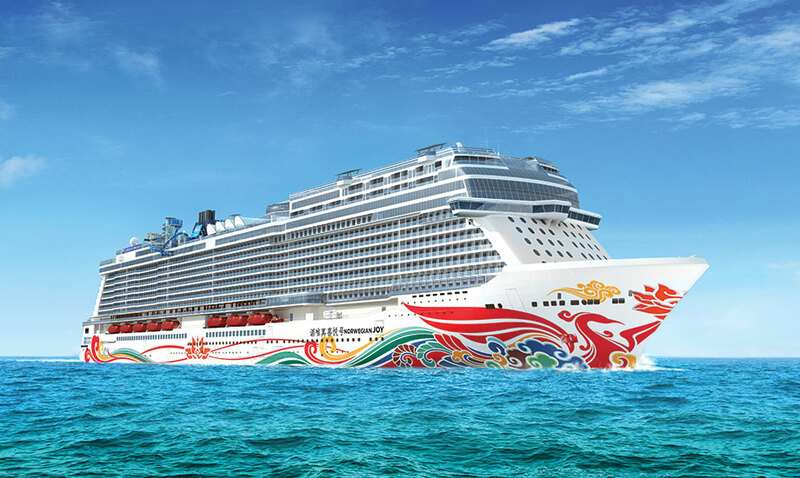 When Norwegian Joy debuts in China in the summer of 2017, she will be homeported in Shanghai and Tianjin (Beijing), offering Chinese travellers an upscale resort style vacation with world class entertainment, fine Chinese and continental dining and duty-free luxury shopping combined with the freedom and flexibility that is typical for Norwegian Cruise Line. One of the most exiting new features on board Norwegian Joy will be the first ever two-level race track at sea. The Galaxy Pavillion will immerse guests into a world of virtual reality experiences with simulator rides, interactive video walls and hover craft bumper cars. The Park will be another first for Norwegian. Partially covered, this green area will be the perfect place to unwind and catch a glorious sunrise or an afternoon sea breeze. As all ships in the Norwegian Fleet carry a distinctive artwork on their hull, Norwegian Joy will be no exception. Chinese artist Tan Ping has been commissioned to design, what will probably become, the largest work of art in his career. Renowned in China as a painter, printmaker and educator, Tan Ping crosses between the world of art and design. 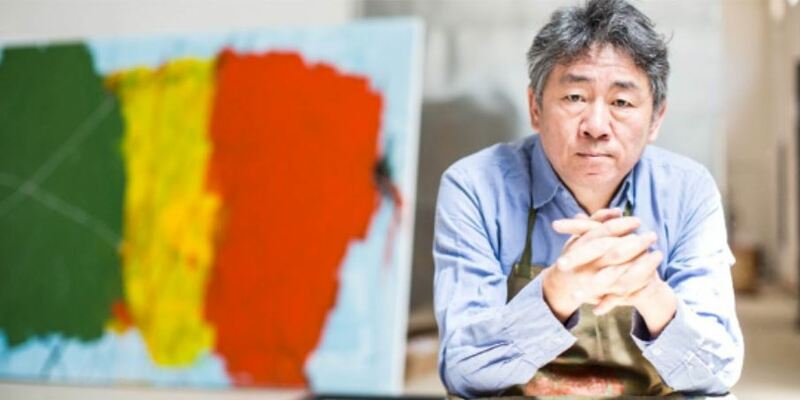 His abstract paintings and copper plate etchings can be found in The National Museum of China, the Portland Art Museum, the Ludwig Museum in Germany and the Shanghai Art Museum. He has led and directed a team of designers for the 2008 Beijing Olympic Games Image and Landscape Project. His subject for Norwegian Joy is the phoenix, an iconic mythical bird believed to reign supreme over all birds of the world. It is ever-present in motif in Chinese art and can be found throughout the centuries in paintings, silk brocades, architectural flourishes, and more. “The phoenix symbolizes beauty and good luck in Chinese culture and, Norwegian Joy will bridge across the West and the East and bring Chinese people’s best wish to the world and everyone in her path,” said Tan Ping. Red and yellow, traditionally the two most regal colors in China, dominate the artwork’s colors. While red signifies joy, a perfect match for a ship with the same name, yellow represents grandeur, the feeling that a ship the size of Norwegian Joy evokes. The design also includes hints of blue to signify the sea. As these three colors are also primary colors, the starting point for all other colors, they are a subtle reference to the beginning of an unforgetable voyage.